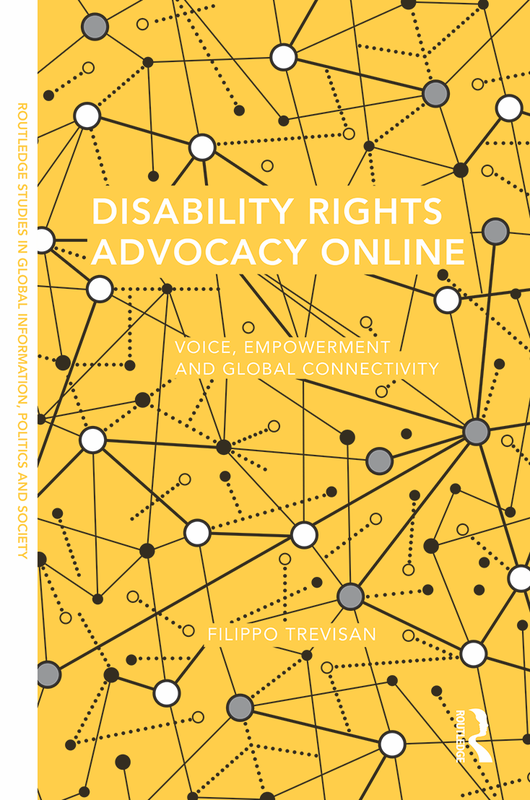 In this talk, I will discuss the benefits and drawbacks of using crowd-sourced personal stories to counter negative portrayals of people with disabilities in popular and public discourse, and advocate for disability rights using examples and case studies from both the United Kingdom and the United States. On Thursday, October 12, I will also be a guest speaker in UAB’s Digital Storytelling course (part of the Media Studies program) and give a lecture on representations of disability and disability rights activism to students in UAB’s School of Medicine. This visit will conclude with a tour of the Lakeshore Foundation, a leading training, research, and advocacy center that aims to empower people with physical disabilities and chronic health conditions through sports, recreation, and physical activity. I am extremely grateful to the Director of the Institute for Human Rights, Associate Professor Tina Kempin-Reuter, for this invitation and for organizing such a wonderful program. This entry was tagged blogs, disability, e-advocacy, human rights, invited talks, storytelling, UAB. Bookmark the permalink.